Do you know the difference between a slicker brush and a pin brush? Is a greyhound comb only used on greyhounds? 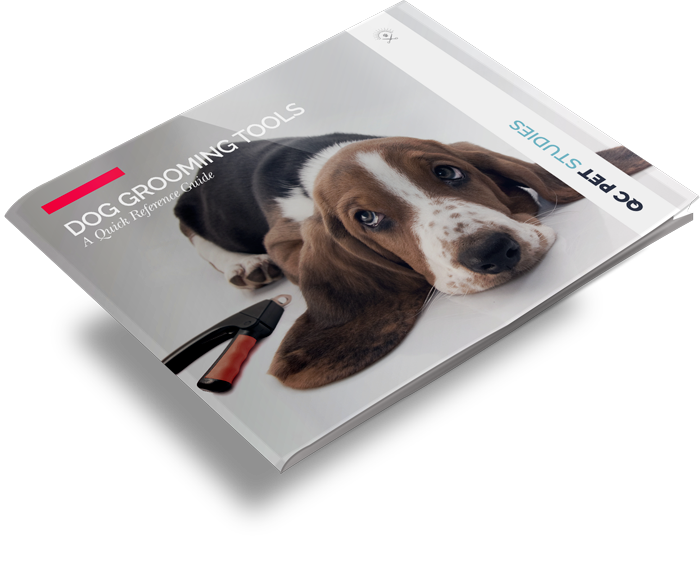 This handy quick reference guide will help you identify the tools needed in your dog grooming kit.